Don’t hire just anyone for your next construction, improvement, or renovation project. Instead, turn to the team at Authentic Carpentry, LLC for your general contracting needs. We pride ourselves on our ability to offer meaningful advice and budget-pleasing solutions. We offer services based on the specific needs of our clients. Whether you’re hiring us to build your dream home, or enhance your current home, our crew will provide the top-notch service you deserve. We’ll arrive on time for any scheduled work with the necessary supplies, permits, and equipment to further streamline the process and minimize disruptions. We do general contracting jobs that range from small to large and include anything that can fall in between. Regardless of what we’re installing, repairing, or improving, you’ll receive an honest, up-front estimate and our full attention until you’re satisfied with our work. Our team will sit down with you to answer your questions and determine a sensible plan of action. Any project that has our name attached to it will be completed with professionalism, integrity, and responsibility. 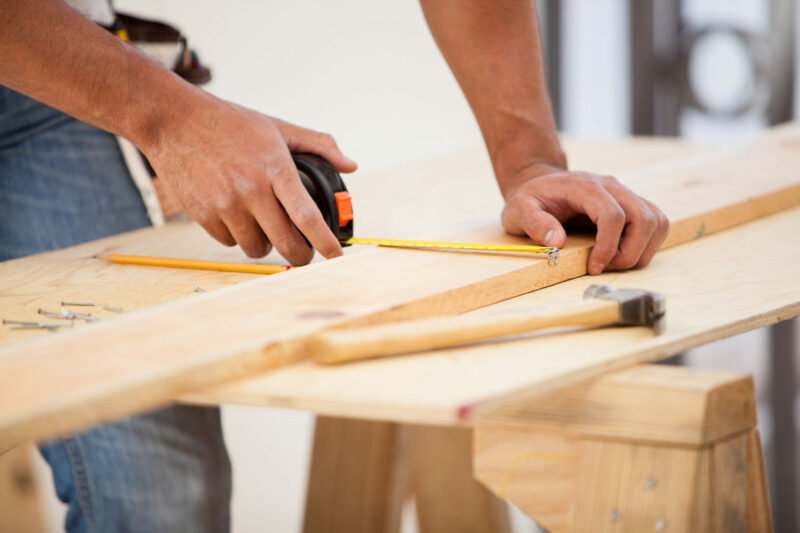 Get the peace of mind you deserve by making Authentic Carpentry your top choice for your general contracting needs. Give us a call today to discuss your project.